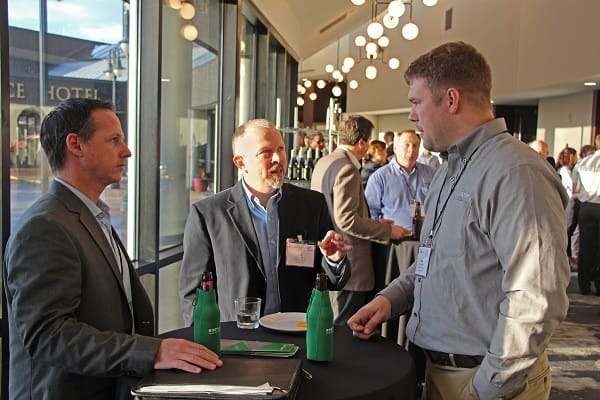 Connect with, and influence, service providers, software developers, and leading ag equipment companies. Ready to sponsor? Contact your sales representative now!